Aline studied four years of Audiovisual Media in Germany and graduated with the title of Engineer (Audiovisual Media), and worked in the movie industry for several years. 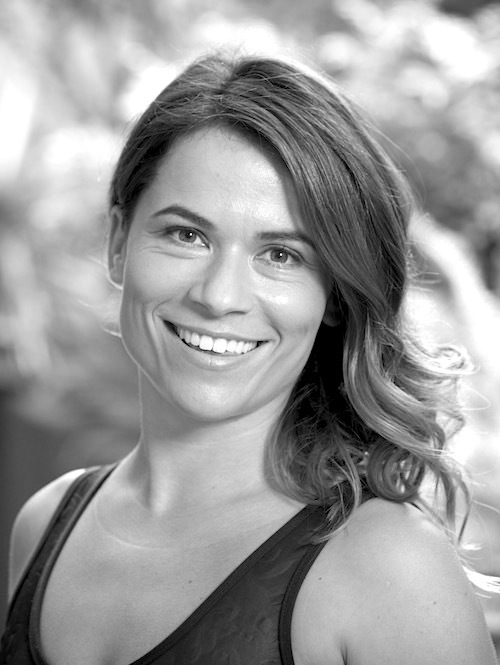 Her real passion of health and movement took her to study Integrated Body Therapies in Australia, which included a diploma of Remedial Massage, Aromatherapy, shiatsu, Reflexology, Nutrition, and sports massage. She deepened her knowledge of Bodywork by studying with several Masters of the Industry: Thomas Myers Structural Bodywork Program for a whole year, Hugh Milne’s Craniosacral Therapy, several certificates of Myofascial Release and Craniosacral Therapy, Neurokinetic Therapy, and many more. 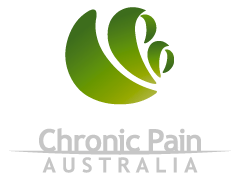 She is extremely passionate about lumbar back pain, as she has suffered from torn ligaments after the birth of her children, and had to go through extensive rehabilitation. Through this Aline found the GYROTONIC® Method and became a teacher as it was not only fantastic for her back pain, but also instantly made sense together with treating fascia to move people in a supported and holistic way to get the best results for the patients outcome. Her treatments include a wide variety of skills, to suit the individual needs of the patient. She continues to study and learn from the best in the field, travels overseas to attend conferences and courses to be up to date with the research.